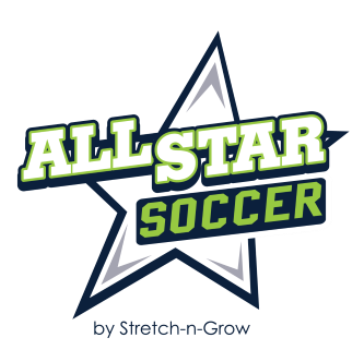 Our All-Star Soccer Classes are non-stop action and fun while learning the fundamentals of the most popular sport in the world! Our All-Stars learn teamwork (in a non-competitive environment), eye-foot coordination, speed, agility, and balancing skills. Our dedicated coaches teach teamwork and character development. ALL-SOCCER SPORTS IS AVAILABLE FOR AGES 2 ½ & UP.